It used to be table lamps were only needed for reading because “in the old days” all rooms had ceiling lights. 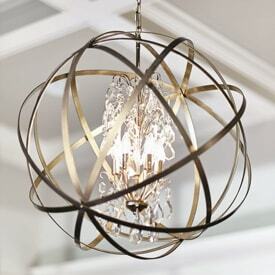 Often, builders will eliminate ceiling lights to have a cleaner look in the room. 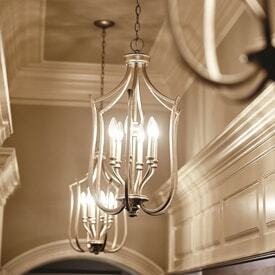 Sometimes recessed lighting is used but because they are recessed into the ceiling, light is diminished. Table and floor lamps are not only needed for reading but are now considered pieces of art. No longer is it required to have matching table lamps on either side of the sofa. 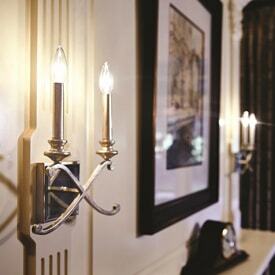 The transitional look is to offer more “eye candy” in the room using a combination of lamps. 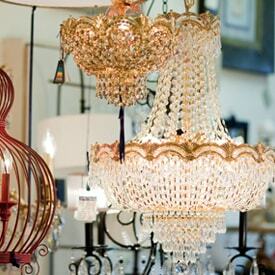 If you have old lamps, new shades can do wonders. Take a stroll in your basement or attic and locate some old favorites that you may have thought out of style. 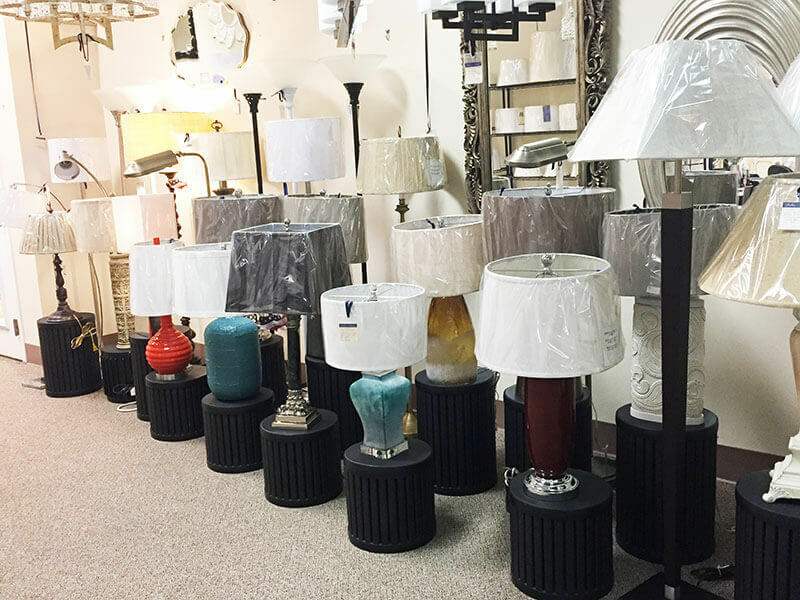 Bring them to us for rewiring or new shades. They are back in style and once again ready to be the “star of the show”.